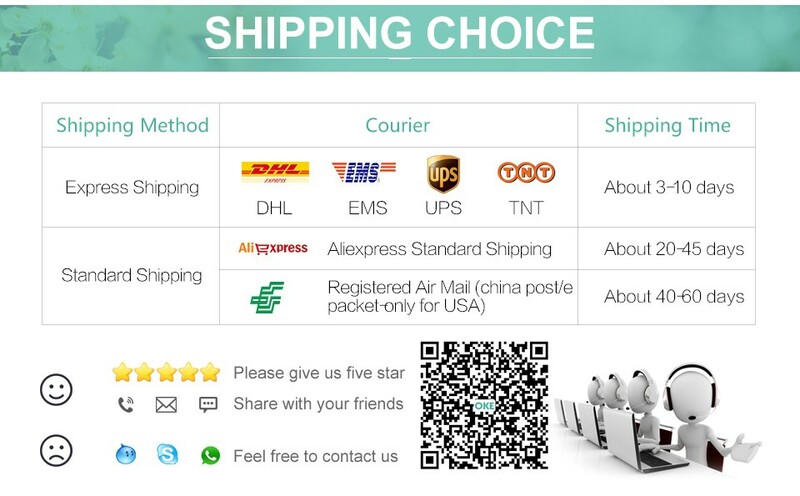 Each batch of the board may be different,but does not affect the use. 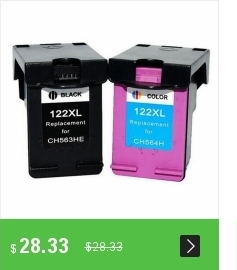 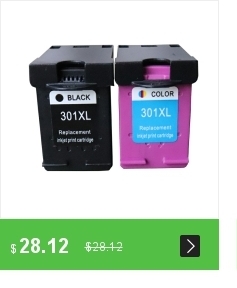 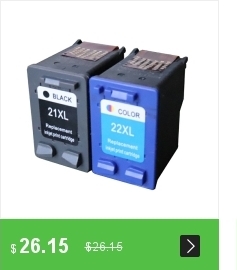 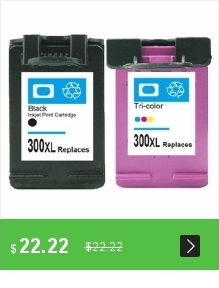 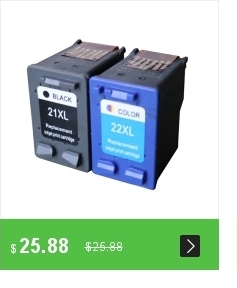 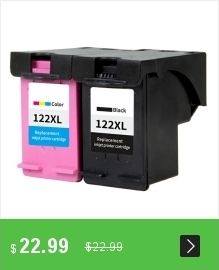 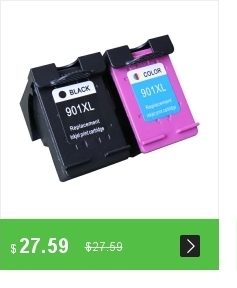 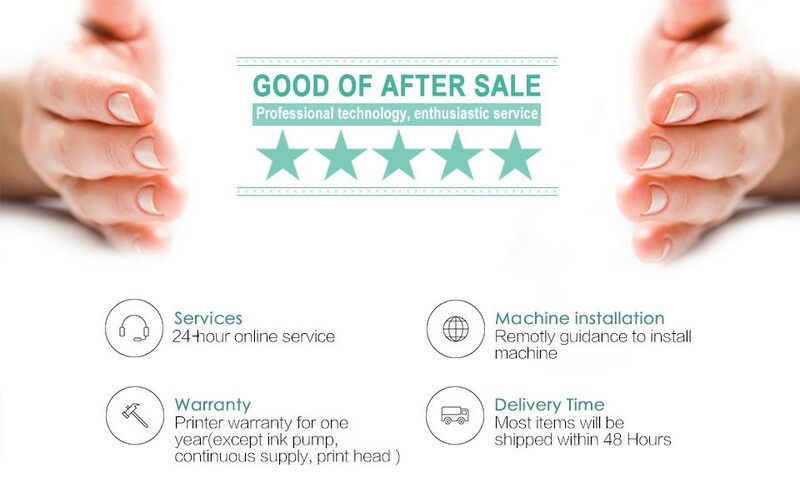 Please according to the model of the original ink cartridge to purchase (previously used cartridge model) , don\'t directly according to the printer model,the same printer model, different regions may use different cartridge model.If you need help, please contact customer service.Thank you. 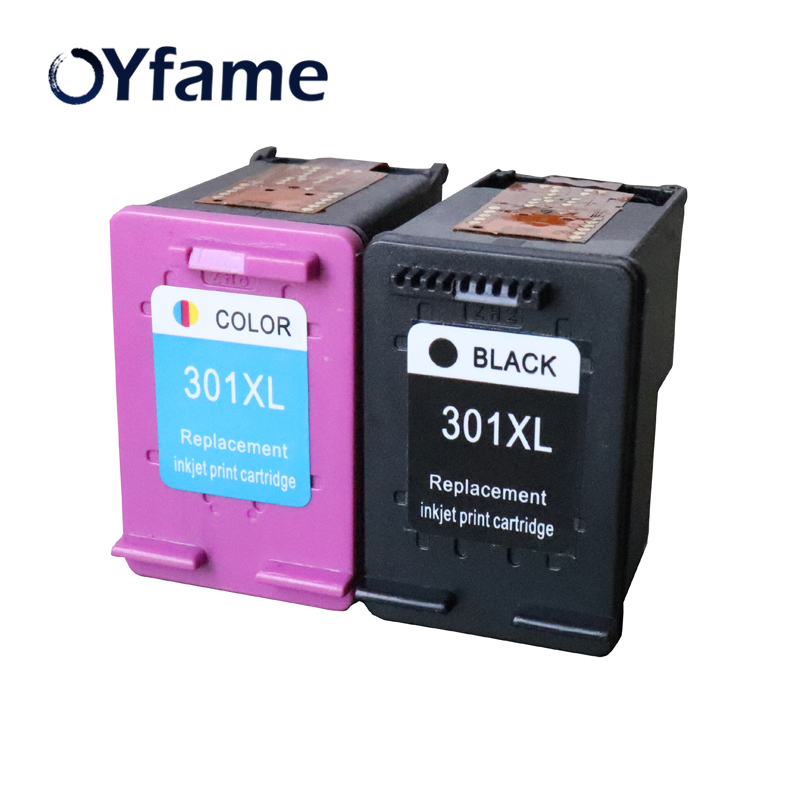 For Deskjet D1000 / 1050 / 2000 / 2050 / 2510 / 3000 / 3050 / 3052 / 3054 / 3540 / 1010 / 1510 / 2540 printers. 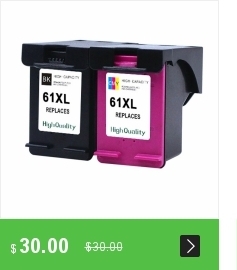 For Envy 4500 / 5530 printers.